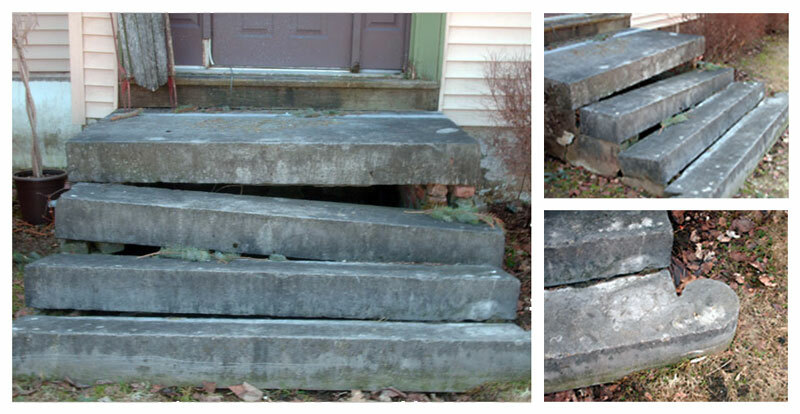 These 1808 sandstone steps are a one of a kind find. They are 79” wide x 14” deep x 6.5” rise. We are ready to ship to your project. They will not last long so contact us quickly if you have an interest.